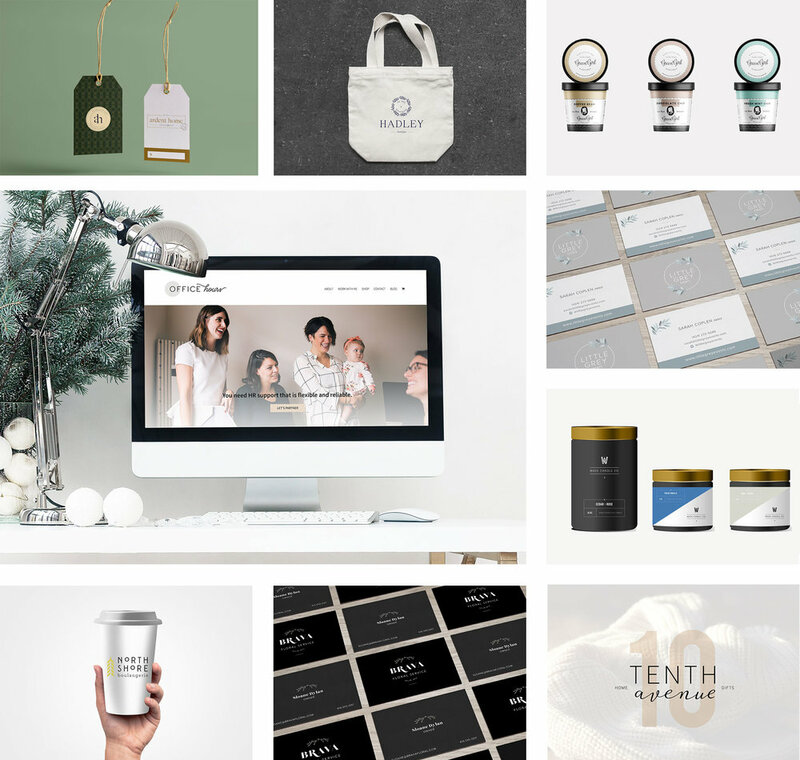 We believe in simplicity, sophistication, and storytelling to help your brand thrive. It's not just a logo: build a professional visual brand identity that is uniquely yours & your customers will adore. Get your virtual home in tip-top shape with a WordPress or Squarespace site that is beautiful — and functional. Need a fresh design for your packaging, collateral, business cards, press kit, or the likes? Right this way, please. I’m Laura, and I can’t wait to help you feel proud of your brand and website. Are you lost planning your website content? Never fear: the Website Content Planner is here! And it’s free. Pop in your email and we’ll send it right over! Thank you! Check your email for next steps in grabbing your free workbook.